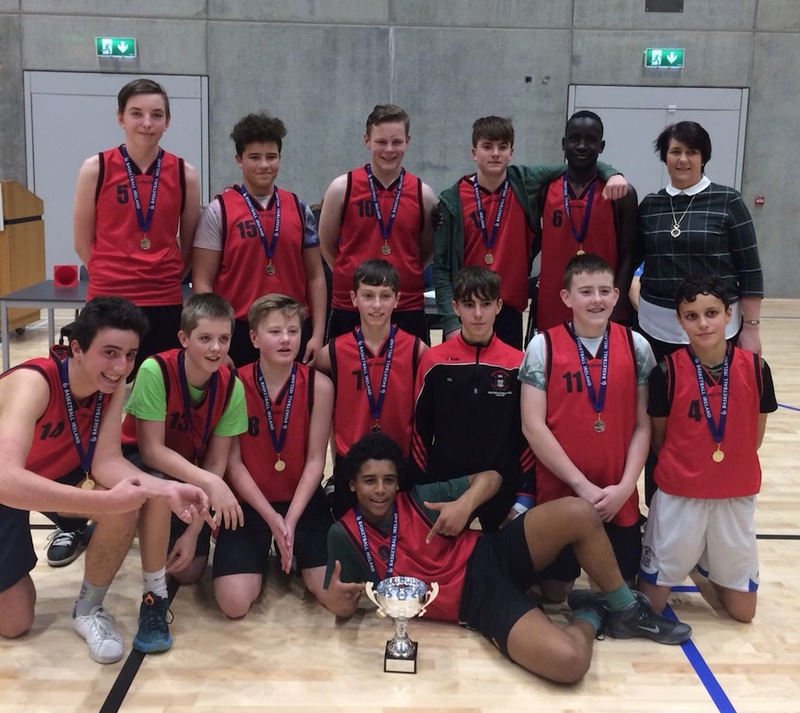 South-East Basketball Champions | Coláiste Éamann Rís, Callan, Co. Kilkenny. Congratulations to Mrs O’Shea, Mrs Hickey and our U-14 Basketball team who won the South-East Final on a scoreline of 36-12 against Bagnelstown. Well done to all involved. This entry was posted in website and tagged Basketball. Bookmark the permalink.